Amazon Wrong- So, the Amazon bragging rights go to New York City and the Washington, D.C., area. Why do I feel a little deflated? Amazon’s choices for its secondary headquarters should be mostly good news for a New York City resident and frequent Washington visitor like me. New York’s airports, bridges, highways and tunnels may finally get the capital investment they desperately need. Maybe we’ll even get high-speed rail to Washington. 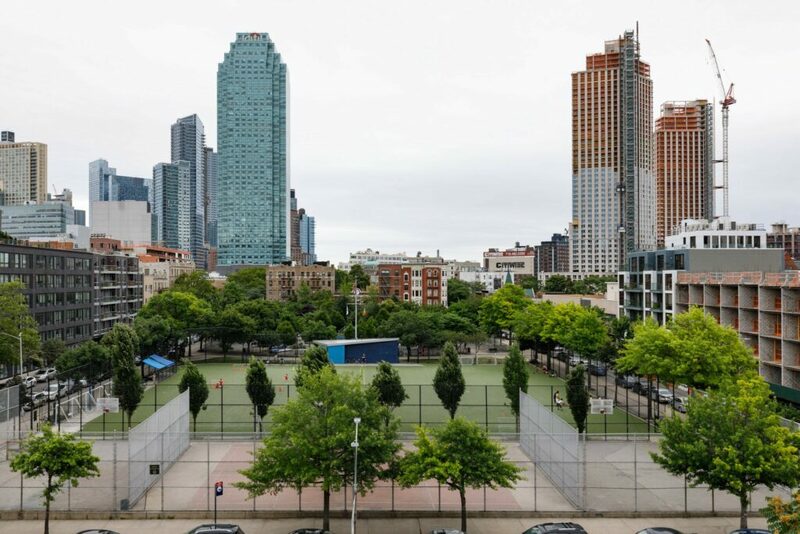 Long Island City, the Queens neighborhood that Amazon picked, will become a high-tech Brooklyn, with a bevy of new farm-to-table restaurants, craft cocktail watering holes and, naturally, the artisanal coffee roasters already ubiquitous in Seattle, all just a subway stop from Manhattan. True, there may be more congestion, higher condo prices and other unwanted side effects, but a metropolitan area the size of New York shouldn’t have any trouble absorbing an additional 25,000 people. And I guess that’s the source of my disappointment: For all the transformative potential of Amazon’s nationwide “HQ2” competition, neither New York City nor Washington (nor, to be precise, the Northern Virginia neighborhoods that are being rechristened National Landing) needed Amazon. They’re already thriving and bustling with affluent, well-educated millennials. Even a large, sophisticated Midwestern city like Chicago would at least have been a nod toward America’s heartland.